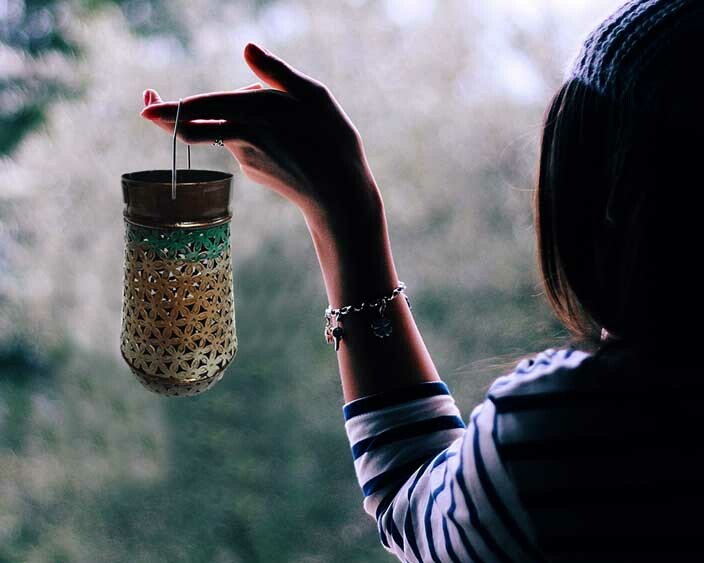 If you look beyond the harsh fluorescent bulbs or overhead lights, you'll find a calm yet illuminating radiance, that's a dim yet brightening hum of a lantern. 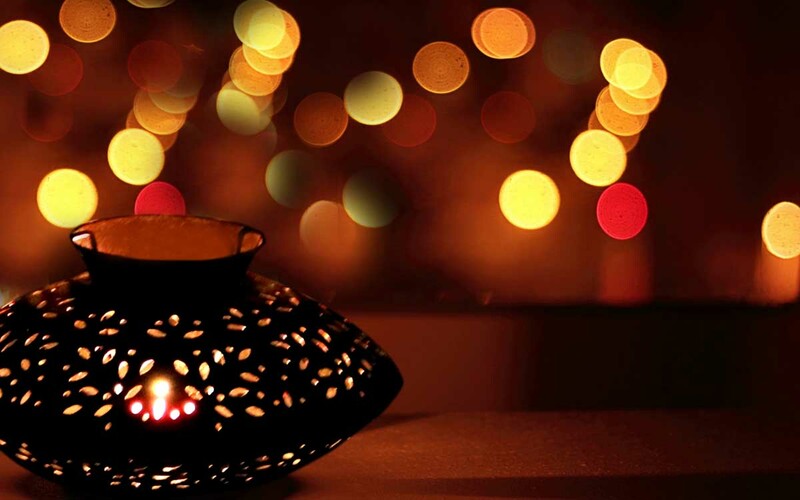 Lanterns and candles make the vibe warm, cozy, and the aura calms your heart, focuses your mind and energizes you. A room lit with candle lights and lanterns has something exquisite about itself, but from a time when these were the only light sources to a modern day scenario where they don't light up our world anymore, Jodhpur Designs brings the iron lantern and candle holders which you can use to enhance your interiors and even your lives. 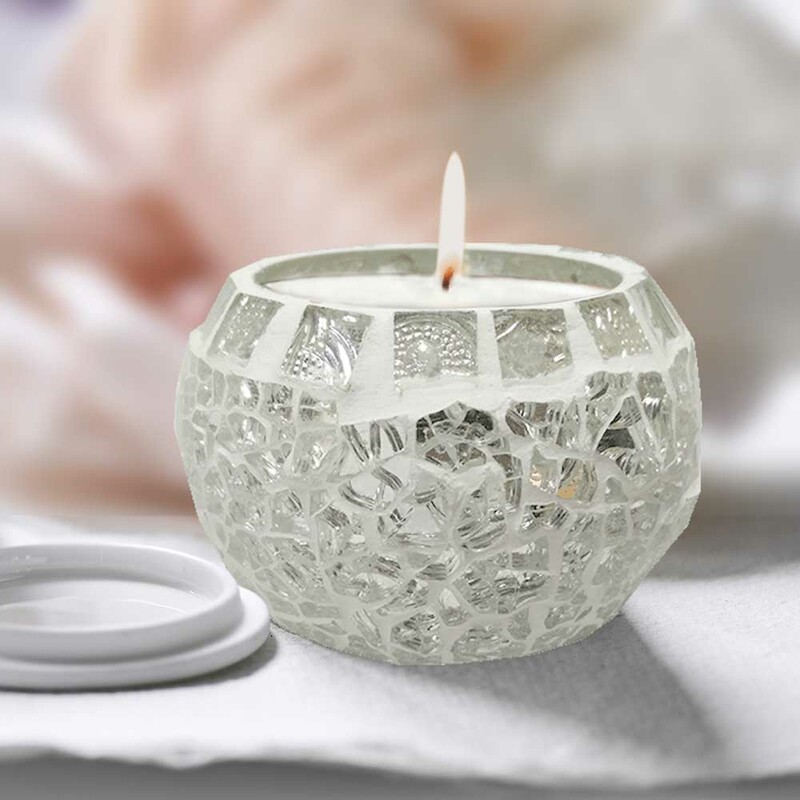 We make sure that choose these sources over lamps and bulbs for your bedroom, dining, backyard or maybe gardens. 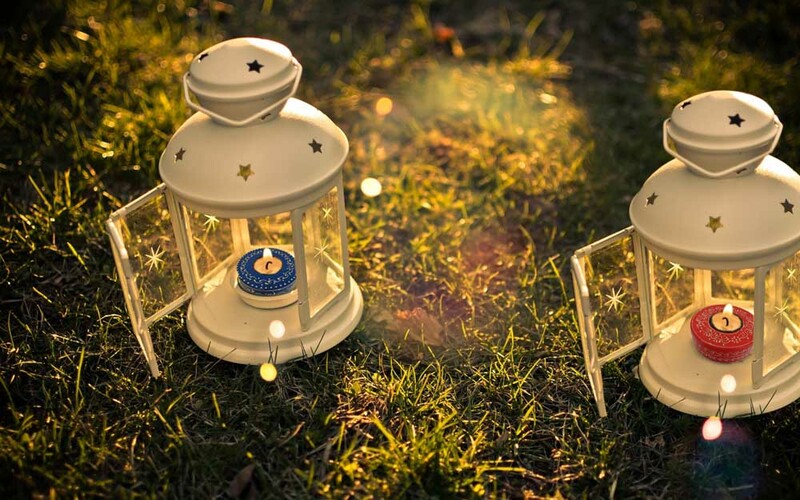 Lanterns add the glow from the corners and the focused candle lights exalt the romance in the surrounding. These two decorative items can be used indoors or out and absolutely almost all the places, for example, staircase, garden rails, study tables, tiered on and around different corners. Lantern and candle holders by Jodhpur Designs are easy to move and clean as they're made of metal and can stand a bit of wear and tear. You can use them for guiding pathways around your place, in restaurants, wedding & festive decorations, etc.. Speaking of which, As Christmas is near and we know you want it to be lit. So, explore the latest iron home decor at Jodhpur Designs, lantern holders and candle holders to be specific and brighten your homes.